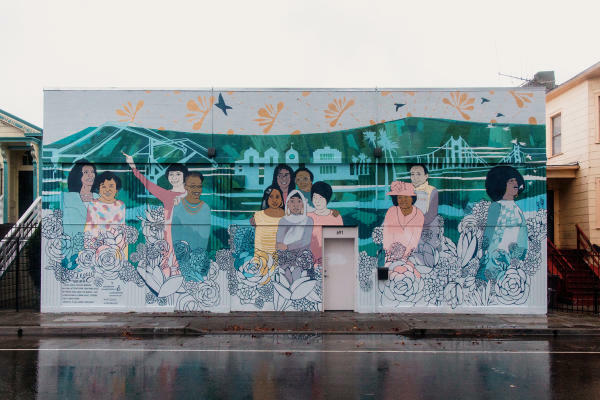 Visit Oakland’s Public Mural Grant Program (PMGP) is a recognition that the arts community within Oakland is valuable in building visitor interest, as well as vital in establishing a strong sense of place for local residents of the city. 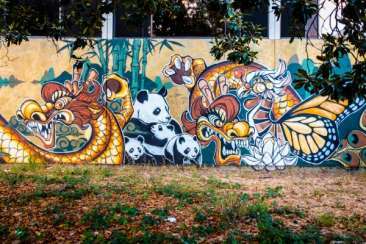 The program intends to increase the number of public murals for display on the outward walls of buildings within city limits as a way to further enhance the aesthetics of the city, while supporting the incredibly talented artist community within Oakland. The PMGP will identify and fund the projects that highlight positive images of Oakland’s history and culture. Grants of up to $5,000 will be awarded until the total allocation of $25,000 has been expended. Completed applications can be emailed to Ben Taylor, Destination Development Manager (ben@visitoakland.com).